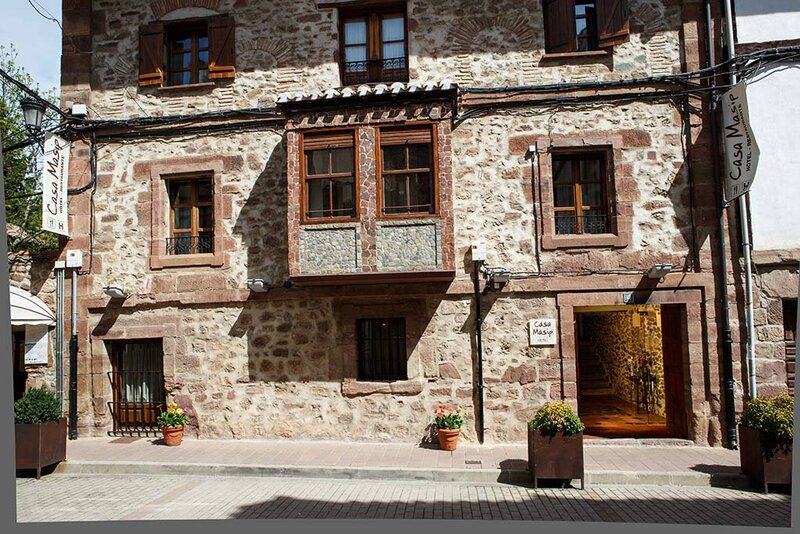 Very nice family business hotel, bar and restaurant. One of the best places in Ezcaray at an affordable price. 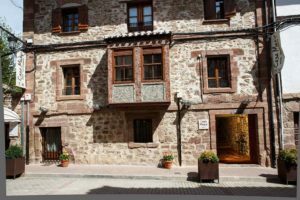 Of the many Hotels, Tapas Bars & Restaurants in Ezcaray, the Rioja region, this one is highly recommended – consider booking your room in advance!